Web hosting control panels provide a web-based interface for managing hosted services in a single place. There are some common features for all control panels which include, FTP management, database management, email management etc. 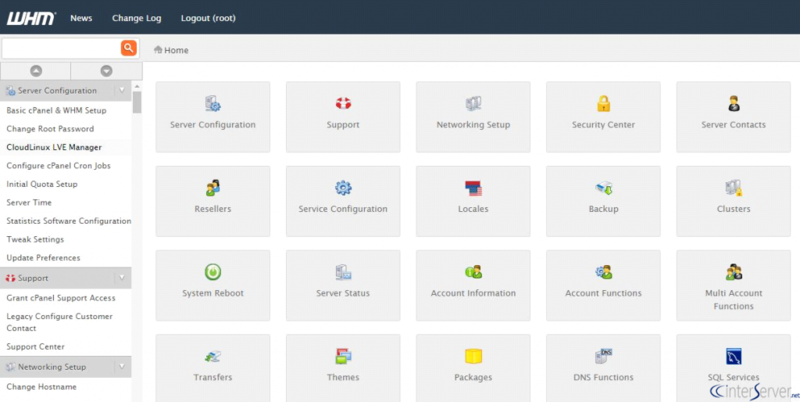 cPanel is the most popular and widely used control panel. cPanel interface is easy to use and it also support IPv6 support and multi-server management. cPanel is compactable with Linux only. Plesk is compatible with Windows only. Plesk allows you to manage hosting accounts through a web based interface. 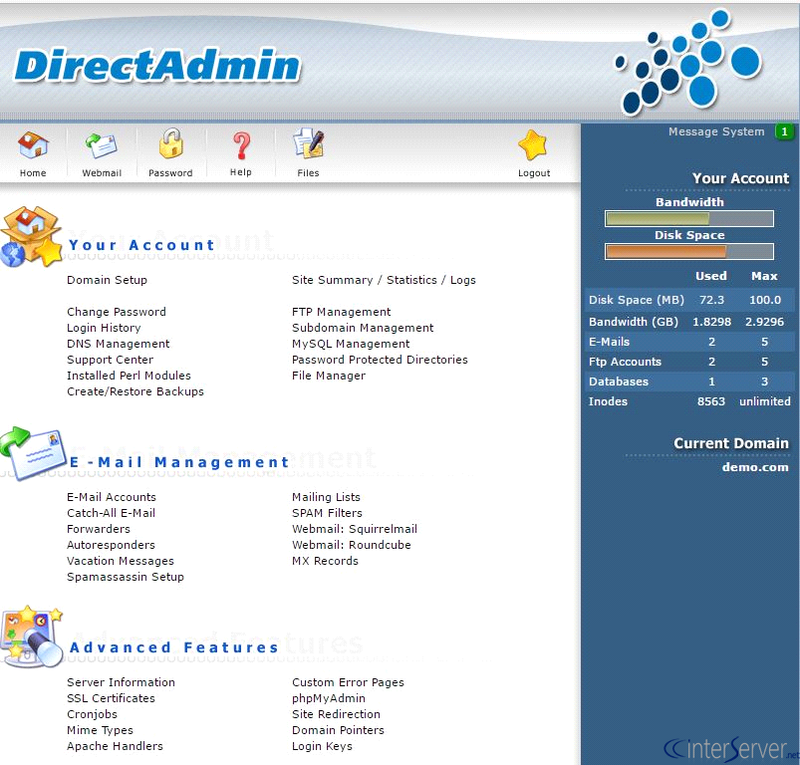 DirectAdmin is an open source webhosting control panel. 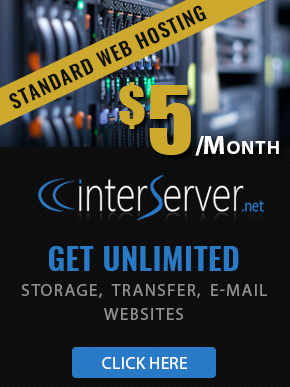 It provides an interface to manage unlimited websites, email accounts etc. Webuzo is a solitary client control board/Application Director which permit clients to convey mainstream web applications like Word Press, Joomla and Drupal and so forth with a single click. No System Administrator level skills are required to introduce such applications. 1) Open Source and Free Software. 2) Quick and easy to set up. 3) Relatively modern and easy to use. 4) Suitable for install on an existing server setup. 1) Provide domain system management. 2) FTP (File Transfer Protocol) management. 5) Database management ((MySQL, PostgreSQL, and other database systems). 7) Web-based file system access. 9) Logfile access and reporting. 1) A ticketing system for customers. 3) Manage multiple servers from one control panel interface. 4) Service monitoring and alerting. 5) Allow multiple customers to run the control panel software in parallel on a server. How to Enable Debug Mode in Plesk Server?